She looks great. 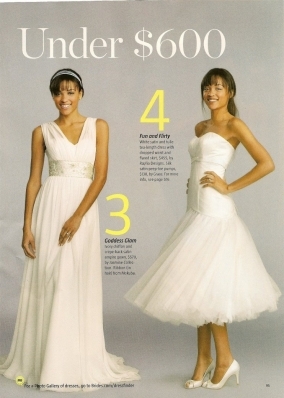 And that dress on the right is gorgeous. She looks cheezy and ungraceful. Poor shots as usual. I wouldn't look twice at any of those dresses if I was out shopping for one. That's nothing towards Saleisha, though. She looks gorgeous in every one of those dresses. @SAPPHIRE : whats so wrong with "looking chinese"?